Enjoy up to 1,500 extra GrabRewards points with PayPal! You’ll be rolling in GrabRewards points in no time, so link your PayPal account now! Don’t have a PayPal account yet? Simply sign up for one – it’s super easy! Step 2 : Get Discounted Ride - Up to MYR 3! 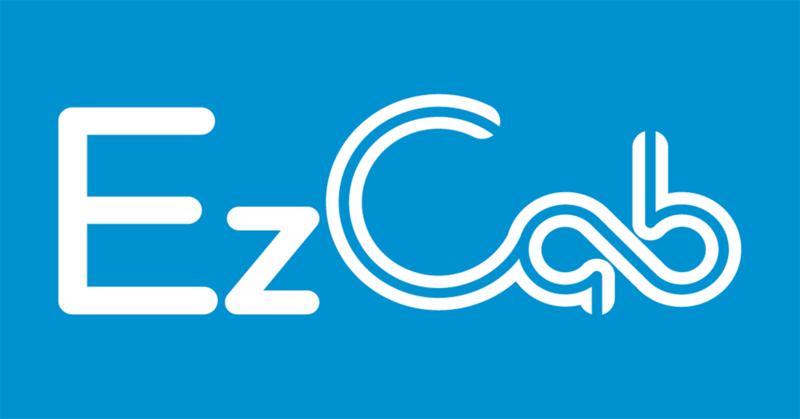 Try EzCab - Best Alternative to Grab! Register Now Get RM5 Worth of Discount. If you're on Telegram, don't miss our UPDATES delivered to your phone! GrabPay and Maybank Malaysia is having their Promotion. Complete 1 auto top-up with Maybank card (min top up amount RM20) and gets RM5 off your next ride; while other cards (non Maybank card) get RM3 off your next ride and many more. Your ride reward will be added to your GrabRewards under ‘My Rewards’, and will be valid for 2 weeks once credited. Promotion periods is from 22 Apr 2019 – 5 May 2019 or until 30,000 redemptions last, whichever comes first. Limited to 1 redemption per user at each period only across all bank cards. Upon successful auto top up trigger using Maybank card with min top up amount of RM20, RM5 ride reward will be issued to “My Rewards” and valid for 14 days from issuance date. For non Maybank card, a RM3 ride reward will be issued to “My Rewards” and valid for 14 days from issuance date. 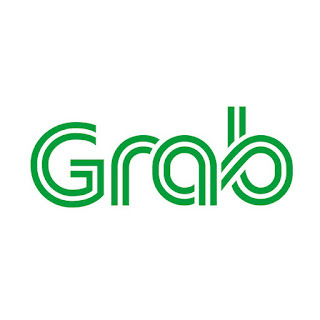 The ride reward cannot be combined with any other Grab promotions. The ride reward can only be applied using GrabPay credits only. This terms and conditions shall be governed by the laws of Malaysia and any dispute arising out of or in connection with promotion shall be referred to the exclusive jurisdiction of courts of Malaysia. Mid Valley Southkey, Johor Bahru is NOW OPEN! To spice up the excitement, we're giving you RM3 OFF for 2 rides! Just key in the promo code when booking your ride to the brand new mall this 2 days! Valid from : 23 April - 24 April 2019. Valid Service Area : Pick up/drop off Mid Valley, JB only. This promotion is valid on 23 April - 24 April 2019 only. 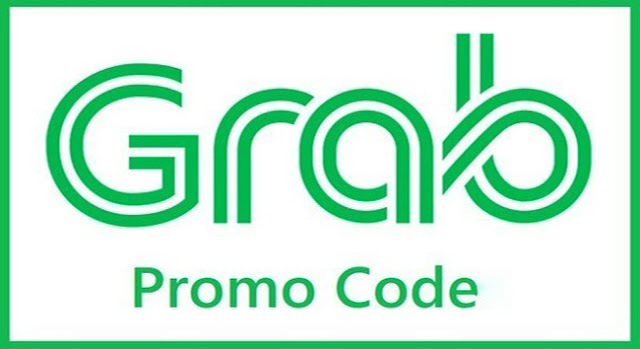 This promo code is limited to 2 times redemption per user, limited only to first 2,000 redemption's for any type of EzCab ride for this campaign period. This promo code only valid for ride to/from Mid Valley, Johor Bahru. Need a lift? We’re giving you free rides to or from The Mall, Mid Valley Southkey with Grab! Key in the promo code to enjoy—can be redeemed up to 2 times per user. Promo ends 5 May 2019, terms and conditions apply. Valid from : 22 April - 28 April 2019. This promotion is valid on 22 April - 28 April 2019 only. This promo code only valid for ride to/from Mont Kiara, Kuala Lumpur. EzCab Promo Code : Enjoy up to RM6 discount ride!  EzCab RM41 Promo Code - No Joke! !